Welcome to Cake it Forward. ​We make amazing cakes for special people. Hi! 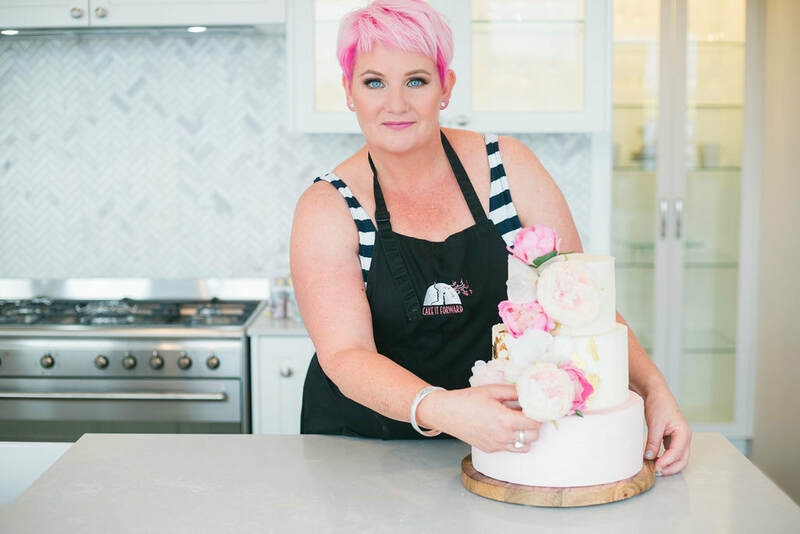 I'm Bridget, queen of contemporary cakes and owner of boutique bakery Cake it Forward. I'm passionate about two things: Making beautiful cakes that taste amazing and giving back to our community. Whether you're ordering a wedding cake, booking a birthday cake, learning to decorate cakes at our monthly classes, or hosting a cake decorating party, you're helping us to help others. 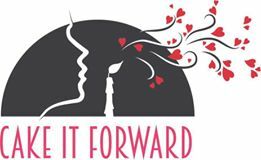 We call it Cake it Forward because we donate birthday cakes to kids with a parent in prison and support other great causes each week. Have a look at the Seven Sharp video to find out more. 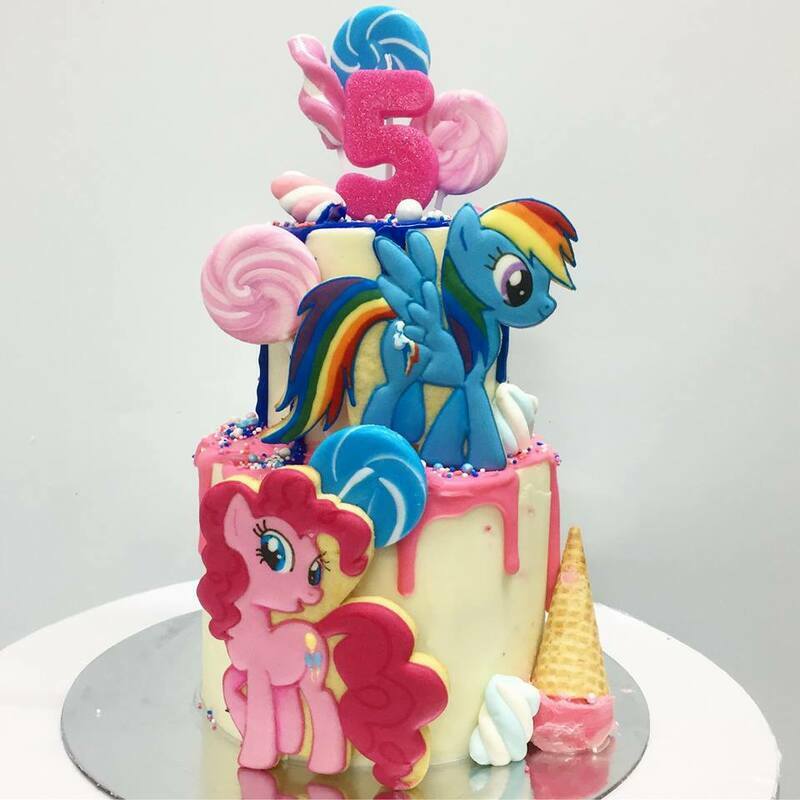 ​At our cake studio in Petone we create wedding cakes that wow, gorgeous birthday cakes and delicious sweet treats for all occasions. We offer free wedding cake delivery, Wellington-wide, as well as free consultations and cake tastings for all our confirmed wedding bookings. Our vegan wedding cakes and gluten friendly, dairy-free cakes are legendary, and our classic cakes are the best our customers have ever tasted (they keep telling us!). Browse our birthday cakes to order online, or fill out our contact form if you're after a custom wedding, birthday or celebration creation. 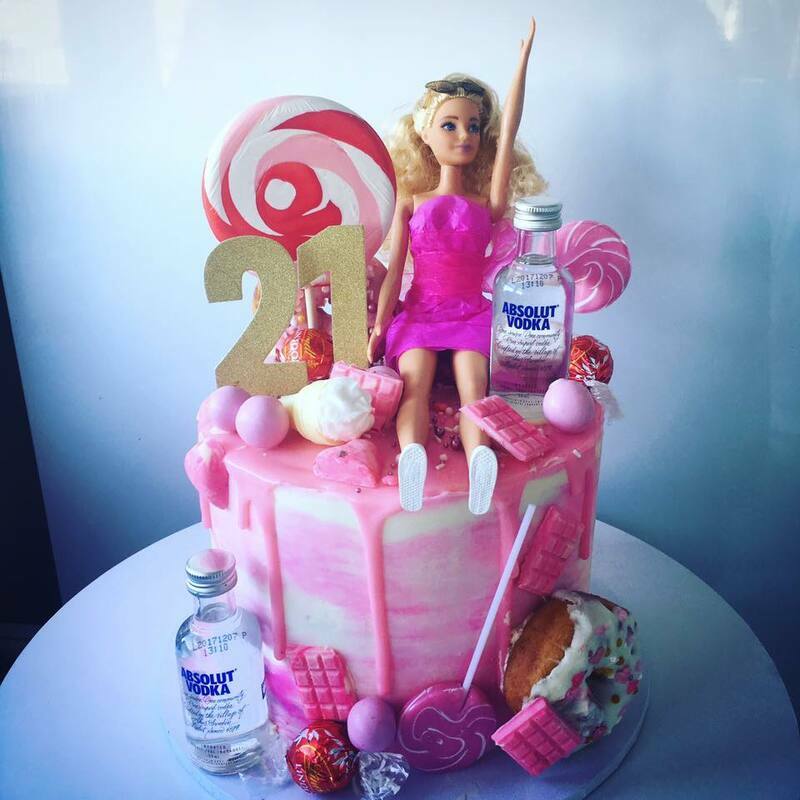 "Best cake ever! Thanks so much. Easy to order, easy to collect, excellent price and the most flavoursome cake I've ever eaten." — Emily.